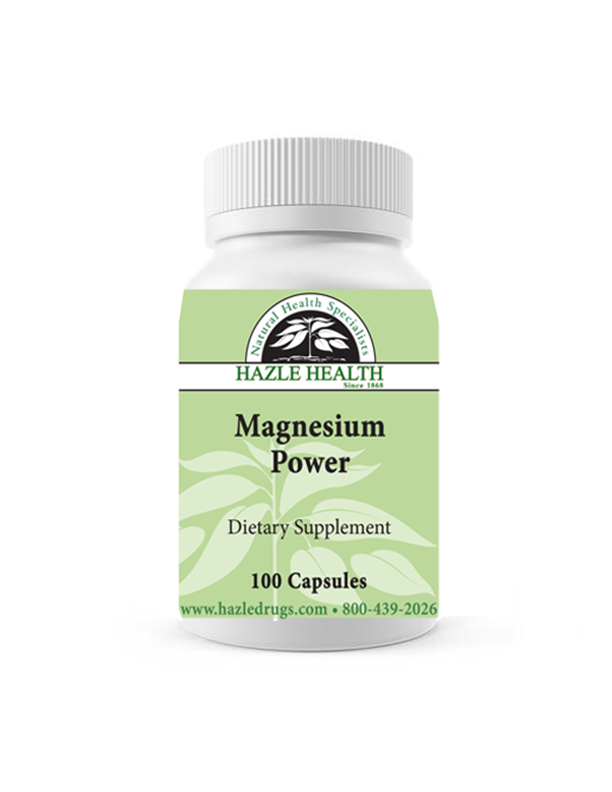 Hazle Heart Support contains Co-Enzyme Q10, which helps to maintain a healthy heart and vascular system. 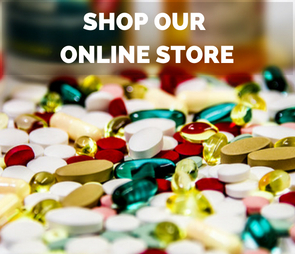 Welcome to the NEW Hazle Drugs website. Hazle Drugs is proud to be celebrating our 150th Anniversary! 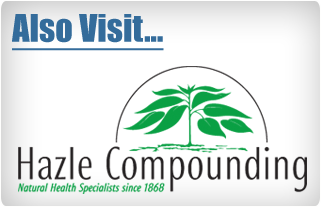 Founded in 1868, Hazle Drugs is the area’s oldest existing business and Hazle Compounding is America’s Oldest Compounding Pharmacy. 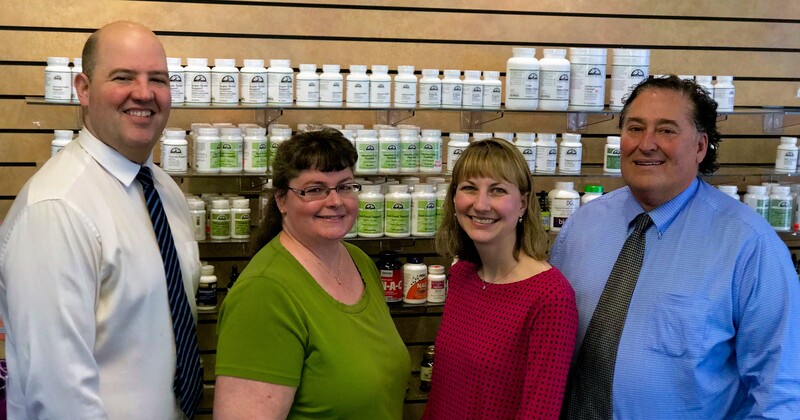 Hazle Drugs Pharmacy and Natural Health Center is family owned and is a unique specialty pharmacy that has been serving Hazleton, Pennsylvania, surrounding communities and beyond since 1868. Make sure to check out all of our Special Services that we have to offer!